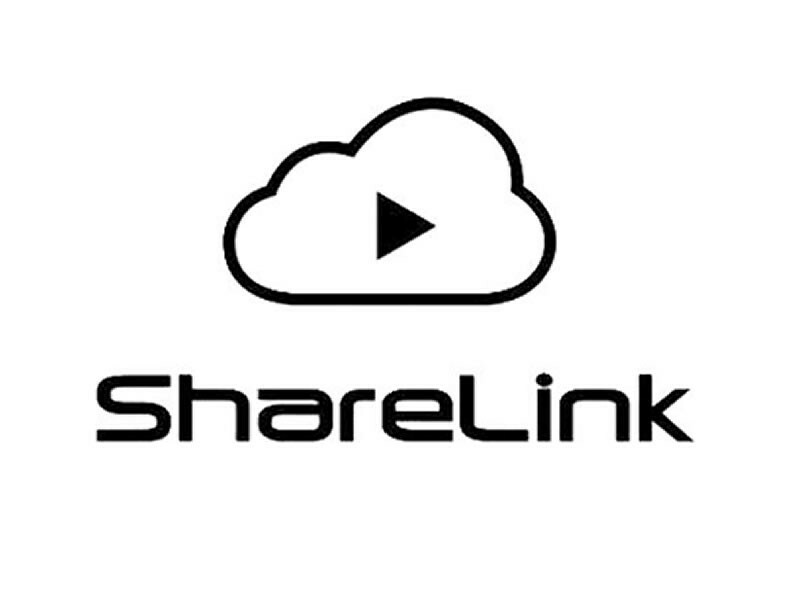 Sharelink is a cloud service that allow multiple network access points (Ethernet, Wi-Fi, and celluar modems) to expands the capabilities of VidIU Pro and VidiU Go to help you reach more viewers more reliably. Streaming from locations with poor connectivity is a pain, but not anymore. 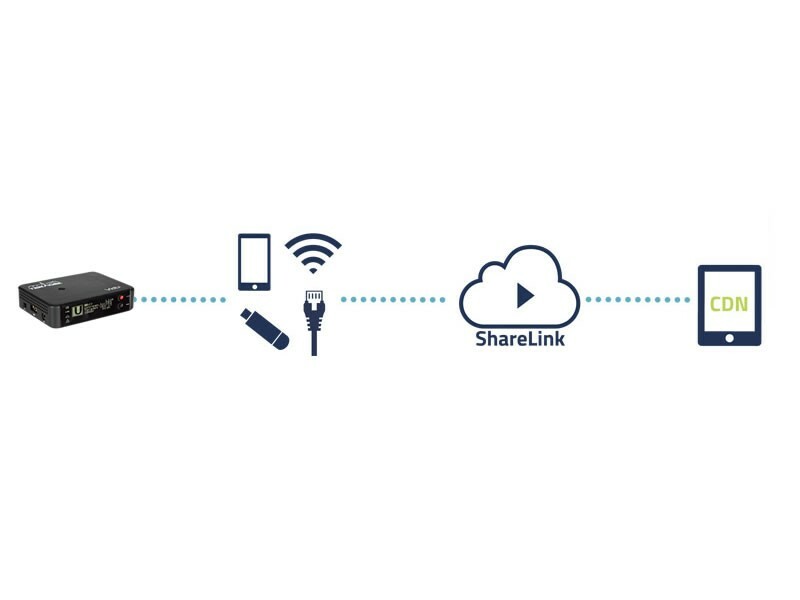 Sharelink allows you to combine bandwidth from Ethernet, WiFi, and several iPhone LTE connections to create a single robust uplink for higher quality, more reliable broadcasts from any location. There are lots of ways to aggregate bandwidth from your network connections. Stream to multiple destinations at one time to get your content in front of viewers on every major platform. Sharelink allows you to publish your stream on up to 5 destinations at one time, including 5 different Facebook Pages or Groups. 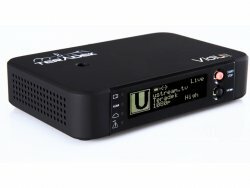 Remotely manage and configure VidiU Pro from anywhere in the world. If you loan or rent your VidiU Pro, Sharelink’s management suite allows you to help your clients or team get up and running in no time. - Basic plan cost $225.00/year and includes 1 input device, 3 output destinations, 50 GB data. - Premium plan cost $550.00/year and includes 1 input device, 5 output destinations, 150 GB data. * After signup you can increase the number of outputs and data used for a separate fee.